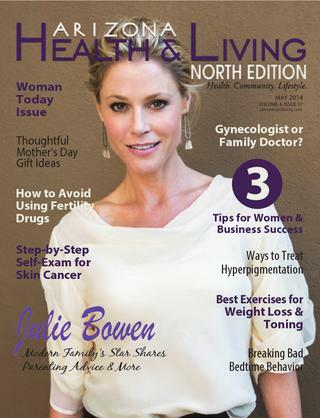 The Skin Deep Magazine is a magazine that is circulated among the members of the Associated Skin Care Professionals (ASCP). 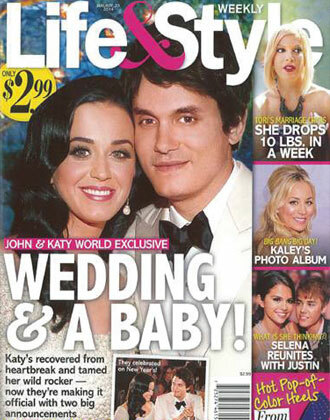 This bimonthly magazine is a 40 page publication that offers members with the latest insights into business marketing, the hottest ingredients and the best techniques. ASCP is an organization that dedicates itself to skin care professionals and offers them with unique networking opportunities, education, affordable liability insurance coverage, marketing resources and access to 40+ companies from all over the world. 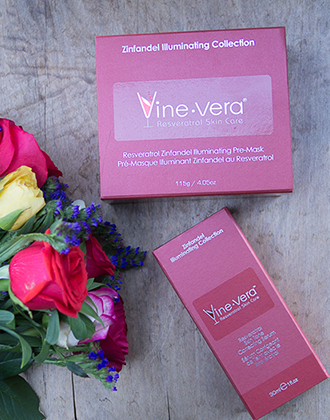 In an article written by author Hannah Levy, the Skin Deep Magazine features the top skin care products where the Vine Vera Chianti Overnight Recovery has been offered the top spot. 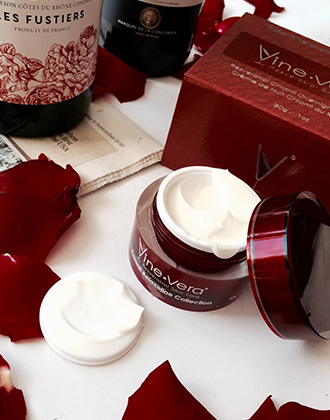 Hannah describes the Vine Vera Chianti Overnight Recovery as a rich night cream that restores balance, moisturizes and plumps up the skin and reduces the appearance of wrinkles with the help of Resveratrol. 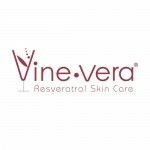 The Vine Vera Chianti Overnight Recovery is a part of the Resveratrol Chianti Collection from Vine Vera. This collection is most loved by Vine Vera customers with normal skin and it contains ingredients like Palmitoyl Oligopeptide, Carthamus and Tinctorius Seed Oil. The Chianti Overnight Recovery is an ideal moisturizer to bring about a softened and conditioned effect on your skin. Vine Vera would like to thank the Skin Deep Magazine for including our product in its esteemed publication and offering it with the top spot.